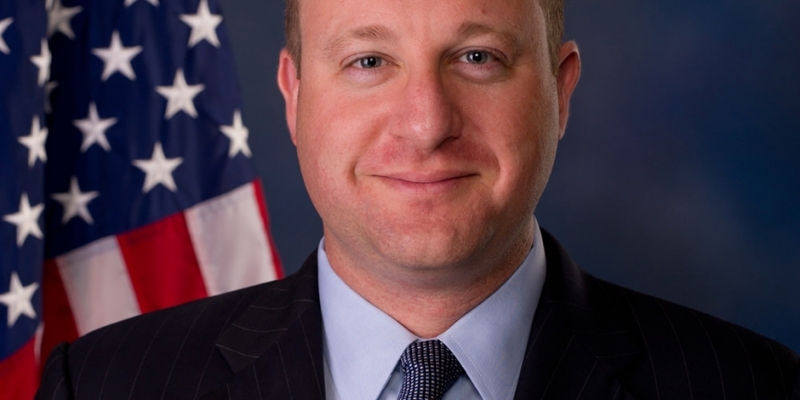 US congressman Jared Polis rose to prominence among digital currency enthusiasts earlier this year when he issued a satirical response to calls from lawmakers seeking to ban bitcoin – a move that was widely acclaimed by those in the community fed up with uninformed policies from Washington. The March letter, in which he argued that the US dollar, not bitcoin, should be banned, also served to vault Polis into the position of ‘thought leader’ and ‘unofficial spokesperson’ for the digital currency industry. In a new interview with CoinDesk, Polis suggested that is a mantle he’s happy to embrace, both now and if he is elected for another two-year term in office this November. Polis indicated the US legislature can help shape policies through its control of the funds provided to federal agencies and by exerting regulatory pressure where needed. Still, while Polis sought to make known his commitment to the digital currency space, he was also keen to illustrate that he is not simply embracing the latest trend to raise funding and garner new support. Rather, Polis framed his bitcoin interest as part of a lifelong interest in technology and the Internet, one that has now extended to include the wider digital currency movement, even if, at present, he still uses a credit card for online transactions. A graduate of Princeton University, the 39-year-old former political science major said he has been actively interest in the Internet since its early incarnations in bulletin board system (BBS) and Usenet, a distributed Internet discussion system. Furthermore, it was in college that Polis co-founded his first company, American Information Systems, an Internet access, web hosting and application service provider, though this was far from the last of his online endeavors. Polis continued to chase these interests in his post-collegiate life, co-founding Colorado-based startup accelerator Techstars in 2006. The program, which provides $118,000 in funding to its startups, also has notable mentors with connections to the digital currency community, including Union Square Ventures partner and digital currency investor Fred Wilson and Ben Huh, CEO of I Can Has Cheezburger? – a blog founded by dogecoin activist and community member Eric Nakagawa. Polis once again found himself at the forefront of digital currency discussion in May, when the US Federal Election Commission (FEC) ruled that bitcoin could be accepted by political campaigns and political action groups, with some limitations. Polis had been preparing his website polisforcongress.com for the news, and a result was among the first to begin accepting bitcoin, raising $1,500 in the first weeks of the initiative. Today, Polis said his campaign has passed the $2,000 mark in total. To date, Polis says that he has been “pleasantly surprised” by the reaction of US regulators to digital currencies, citing the fact that the technology has been acknowledged by Federal Reserve chairwoman Janet Yellen. Polis also suggested that members of Congress are beginning to become curious as to the continued appeal of bitcoin. Still, his optimism only extends so far, as Polis suggests governments may not be permissive should the use of digital currency continue to grow. Despite the gains digital currencies are making with politicians around the world, Polis says that he fully expects more negative reactions as awareness of digital currencies grows. 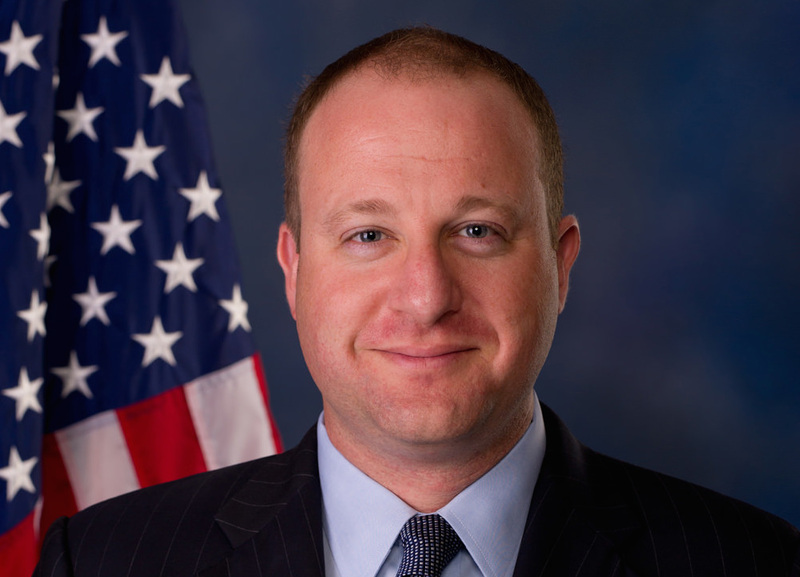 Despite this threat, however, Polis indicated that he will do his part to keep the US digital currency ecosystem informed while he remains in office. “I’ll keep my eye on these things, and if I see issues and problems, we’ll try to bring them to the attention of the bitcoin community”.